Headlines are often dramatic. They are meant to catch the reader’s attention and drag them into the story. However, these headlines often overlook the real people, the many who live, work and make up our amazing community. 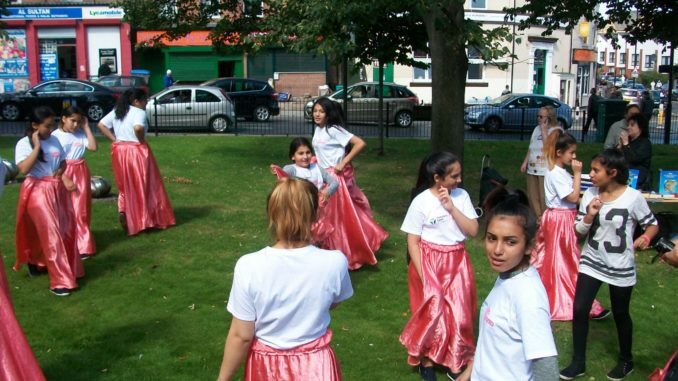 That is why it was great to come together and celebrate all that is good with a day of celebration on Saturday 19th August at Pitsmoor Adventure Playground, Ellesmere Park and on Ellesmere Green. It was excellent to see so many people out and about enjoying Ellesmere Green. It was a positive day that brought people together. All your councillors would like to thank all those who gave so much to make this day happen as well as thank all those who got involved on the day. 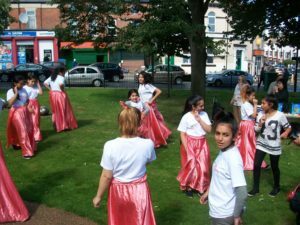 Pitsmoor needs to be known for what it really is, a vibrant, exciting and dynamic place where many cultures seamlessly blend together to help forge this uniquely special part of the city. The Council is launching a new Community Task Force which will focus on helping Pitsmoor reach its true potential. Working with Councillor Jayne Dunn and the communities team, your three local Councillors will work with everyone to make Pitsmoor truly outstanding. A similar initiative will also be launched in Page Hall shortly.